The Shaolin Monks martial arts display. The original martial arts display going back centuries. 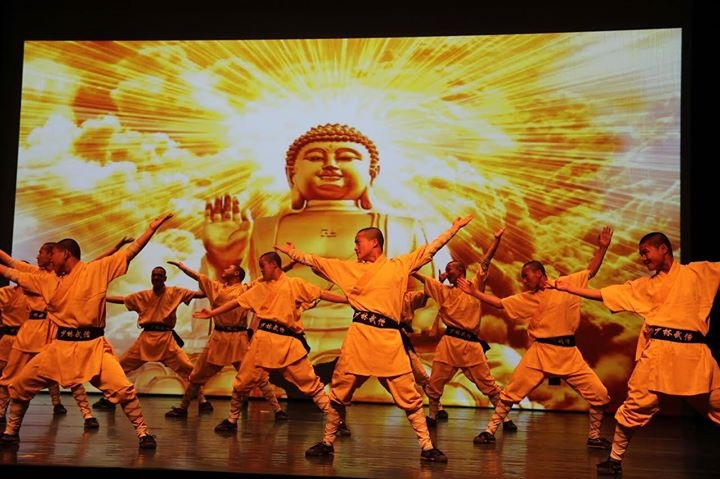 The Shaolin monks from the 'Shi Yanlu Shaolin Temple training base' will be giving a spectacular display for all those interested in the Martial arts, beauty and discipline. With the participation of the 'Louhe Acrobatic troupe'. Its all about mind over matter!